Living up to the legend! As I have blogged about in the past, I am very excited for the release of an all-new Steel Battalion game. What once was the most complex simulation game available on consoles has returned with an all new complexity. This time the challenge does not come from a massive 40-button controller, rather it is manipulating your Vertical Tank (VT) with the controller and the Kinect which takes the place of the controller itself! And not only do you have all of these levers and tools to control via the Kinect, you have squad-mates within your VT that requires your management. Like Steel Battalion of old, there is a whole lot going on! This week with the release of the Xbox Marketplace demo I was able to finally get behind the wheel, so to speak, of this generation’s VT. Let me tell you about it. Like Steel Battalion of old, Heavy Armor is no joke. It is a very demanding game. After playing the tutorial I jumped into the first mission which is somewhat of a recreation of the D-Day invasion of World War II. As soldiers storm the beach you see them shredded my machine gun fire creating one of the most gruesome scenes I have witnessed in all my years of gaming. Once you get passed that you and your VT crew have to navigate that beach. I found playing Heavy Armor to be difficult, but not in a bad way. As I mentioned before the game is demanding, there is a lot to master in the control scheme. There is a lot going on within the tank as your squad is shouting out to you what is going on on the battlefield. The intensity of this experience creates a lot of tension, so much so that I found it difficult to focus. Because the experience is so compelling I really want to learn to operate the VT within the chaos of the war. 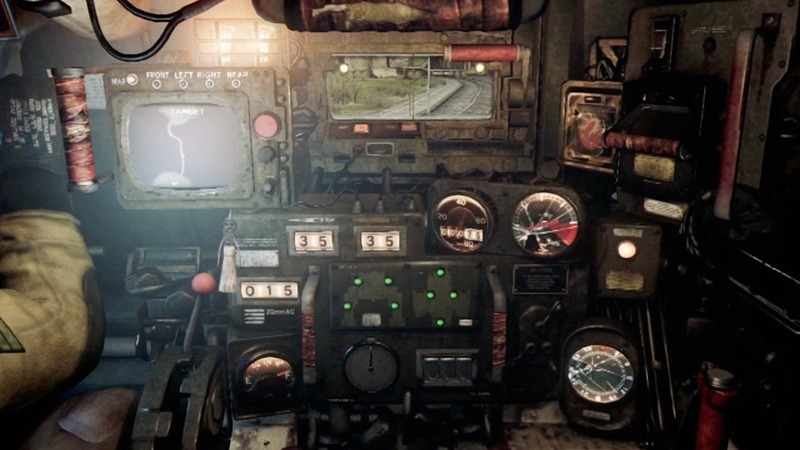 Steel Battalion’s experience is like no other in gaming today, and with the Kinect immersing you in the action like never before. The Kinect in my experience was very responsive, it seems to be more a matter of getting used to the motions and its demands in order to use it effectively. While Heavy Armor will not be everyone, just like its predecessor, at least this time the commitment to hardware is not as steep. With millions and millions of Kinects in people’s homes there is plenty of space for this game to succeed. Gamers who enjoy unique mech experiences, military machine battle, simulation, or even new Kinect games, Steel Battalion is looking to deliver in a huge way, VT huge! 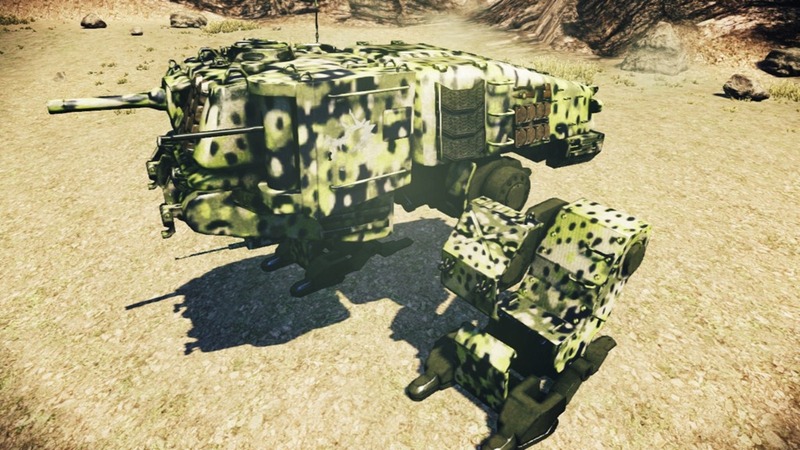 This entry was posted in Kinect, Military, Simulation. Bookmark the permalink.